Do you aspire to be an Employer of Choice? Has your broker done a Strategic Alignment Plan? Do you have a 3-5 year strategic plan? Do you have an organizational safety net? Can HR only keep up with the day-to-day? Do you have the right HR systems in place? Do you have the right benefits package? Have you conducted an Employer of Choice assessment? Do you know your weaknesses? 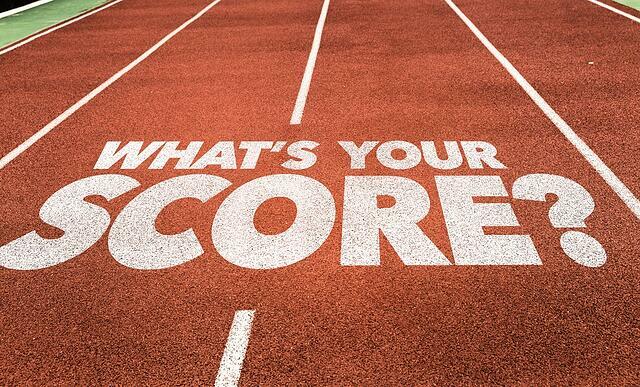 What's your Employer of Choice score? 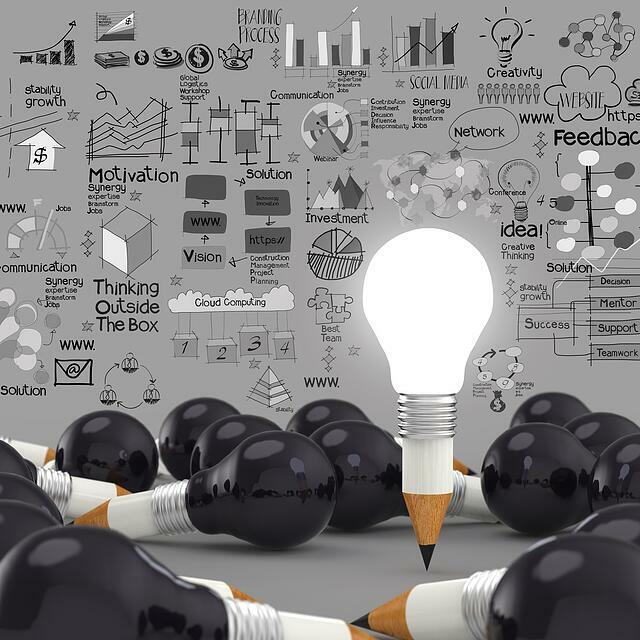 Do you want a free Organizational Improvement Plan? Through the years we continue to strive to be ahead of the market. We push ourselves to learn new things and evolve so that we can bring meaningful improvement for our clients. The traditional broker model is not hands on enough. We believe that our role is more than placing insurance for you and waiting for the next renewal or frantic service call. Employers expect and deserve more from their broker partners. That is why we are changing the model. WDA provides added value that will ensure you and your HR team are prepared to face today's changing business environment. We want to have a different conversation with you about benefits and employee experience by engaging you on topics beyond the scope of traditional insurance products. No longer is "price" and "product" the best way to measure broker satisfaction! We've developed a 4-step strategic process called "WDA Strategic Alignment System." This process solves problems by building customized improvement plans for our clients. The bottom line is that we help your business to become an Employer of Choice. Think of it as a "Blueprint to Improvement" for your business. We are here to help the employer with their greatest assets, their employees, by building a strong and more profitable organization. 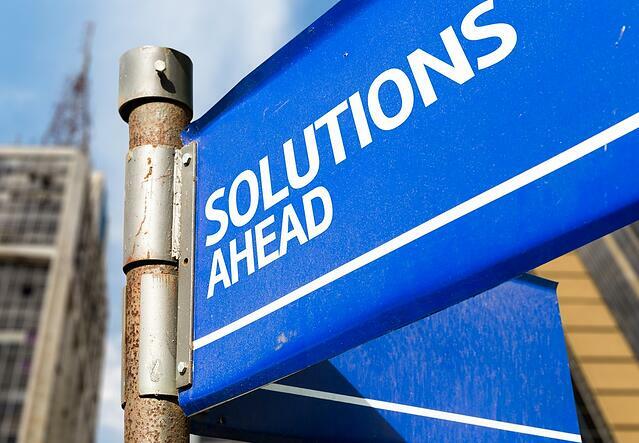 The problems we help to solve and the solutions we bring forward are centered on your needs. 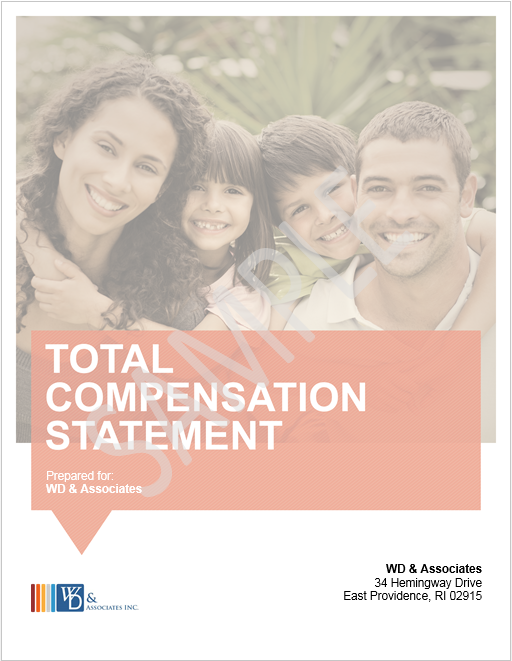 Does the WDA Strategic Alignment System strictly look at my insurance plans? That's what makes this so beneficial to an employer! We're going to take a look at all of the different areas of your business. Areas most brokers won't even touch. It's a deep analysis of many facets of your business. We still take a look at your insurance situation to make sure it's moving in the right direction and you're not missing out on anything because we don't stop there like most brokers do. Your how to guide on becoming an Employer of Choice. Engaged employees are the cornerstone of your business and the key to your eventual success. Create an organizational safety net, control overall costs and be the envy of your competition. Define and accomplish your HR goals faster, more efficiently and for fewer dollars than expected. Give us a call, schedule an introduction via an in-person or virtual meeting. Copyright © 2017 WD & Associates. All rights reserved.